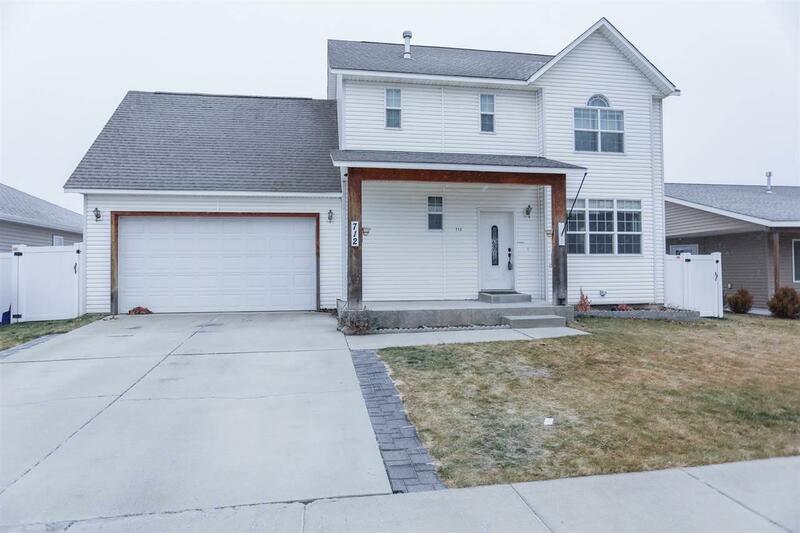 Beautiful spacious Airway home tucked away from busy streets. 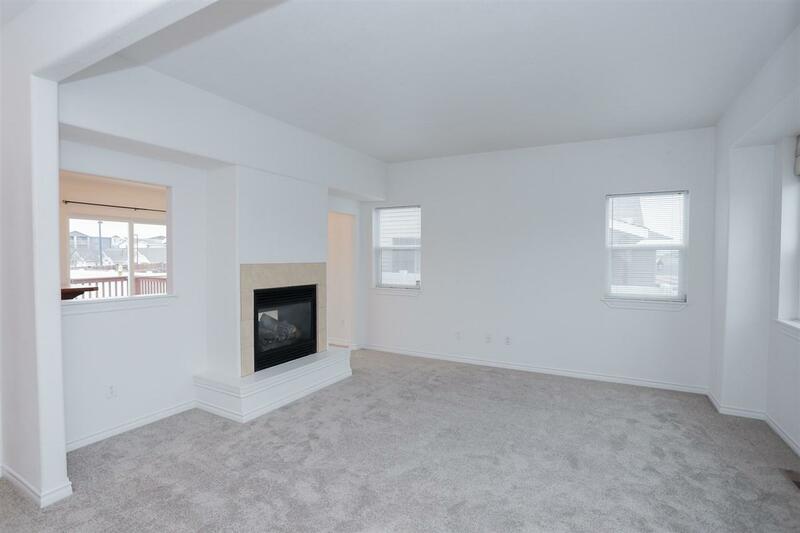 This vibrant home has large windows and tall ceilings throughout, brand new carpet, and newly remodeled laundry room and bathroom. 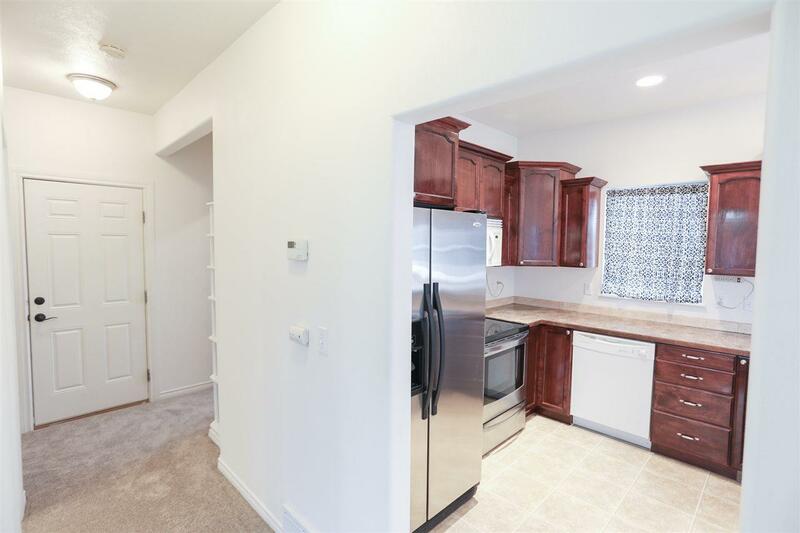 Easily transition from the living room to the Kitchen to the dining space with the open first floor plan. 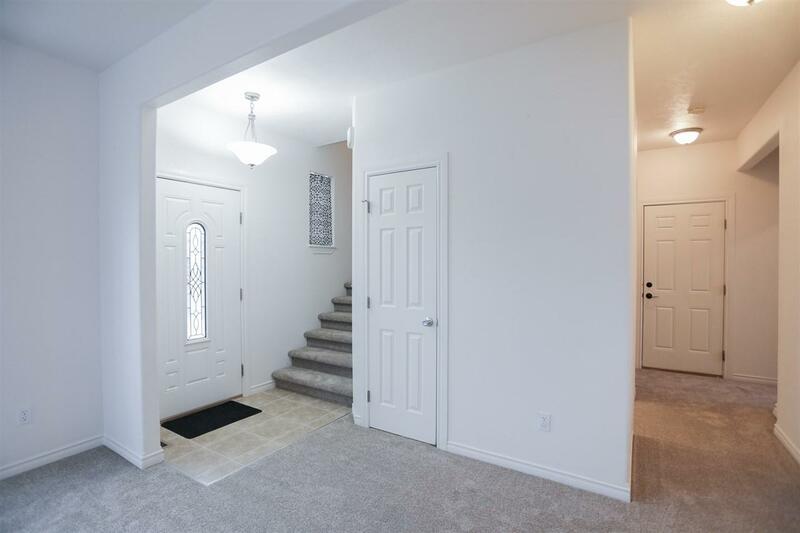 Wide stairwell lead to 2nd floor with 3 bedrooms, 2 baths, and 1 additional large room. Fenced backyard includes raised flower bed deck to entertain on. Come see this stunning home before it's gone!